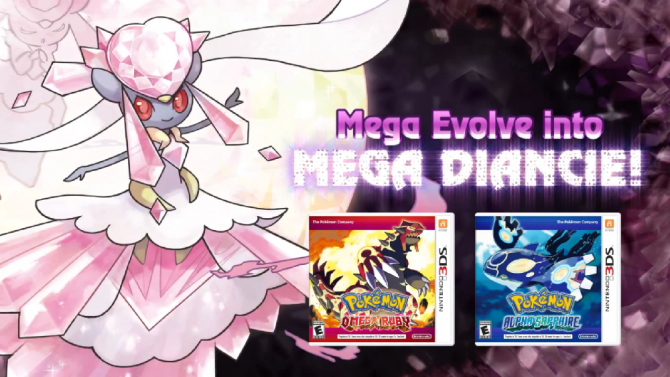 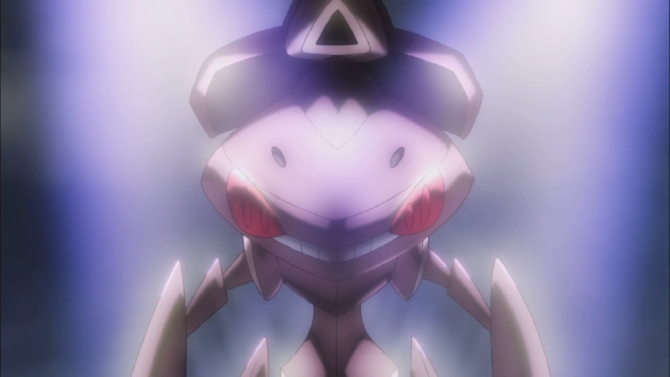 Pokémon X and Pokémon Y players should head by their nearest GameStop store to catch Diancie, the legendary jeweled Pokemon. 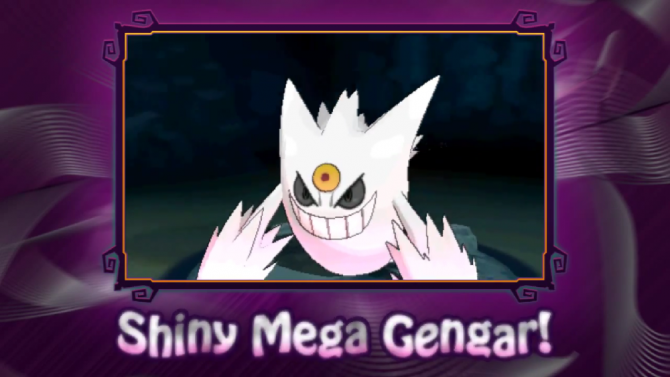 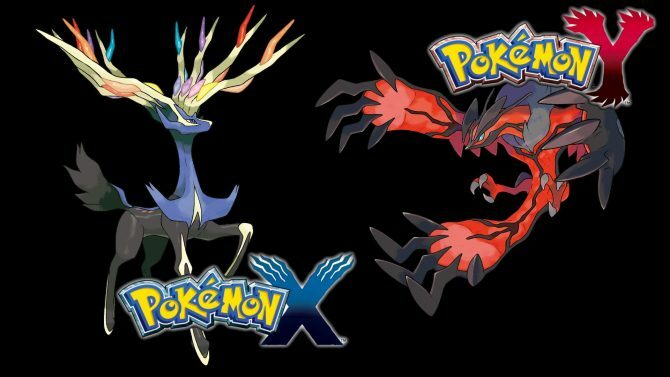 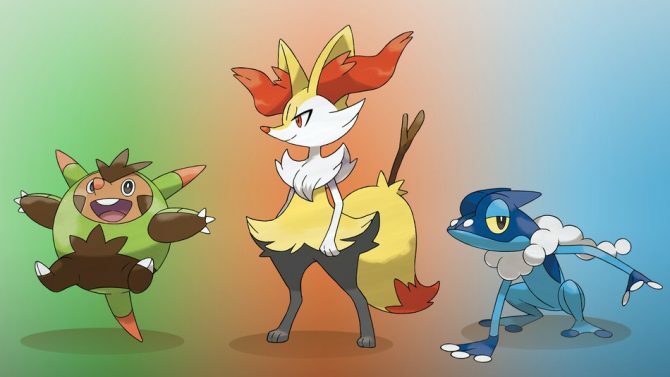 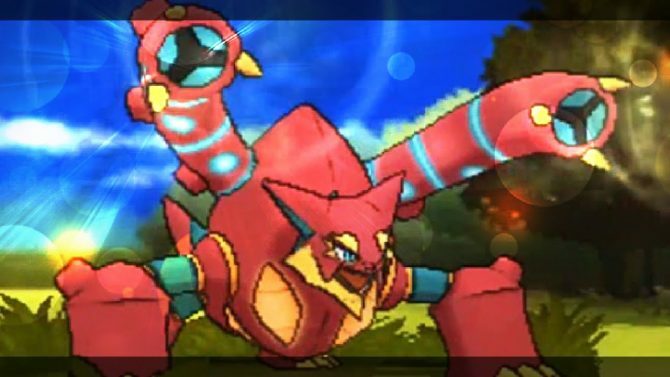 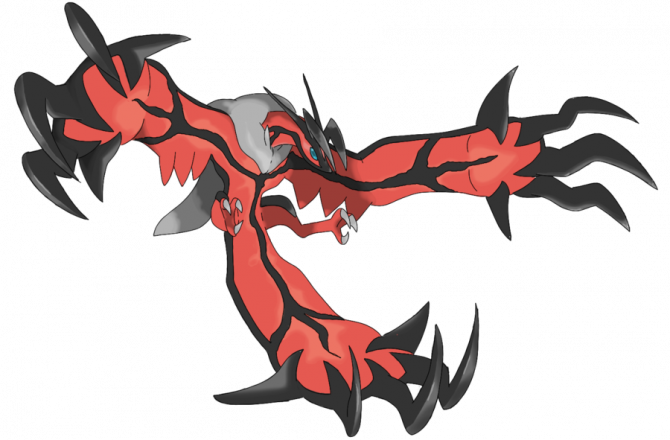 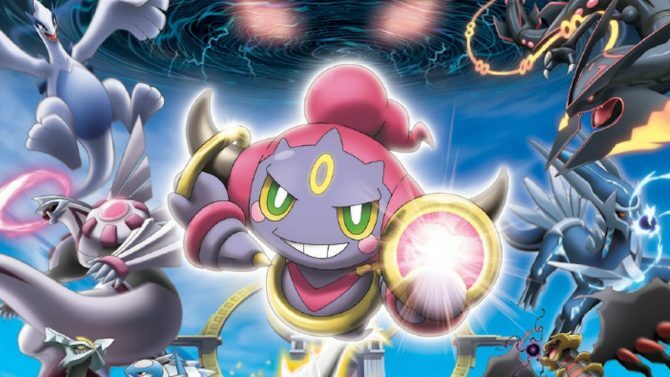 A free DLC distribution for Pokémon X and Pokémon Y has launched at GameStop locations. 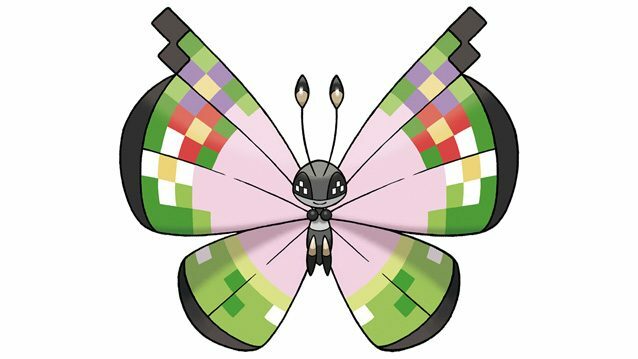 Nintendo has released a new fancy pattern version of Vivillon, to commemorate gamers trading more than 100 million times in Pokemon X and Y.
Pokémon X and Y have sold more than 12 million copies since releasing last year, Nintendo has announced. 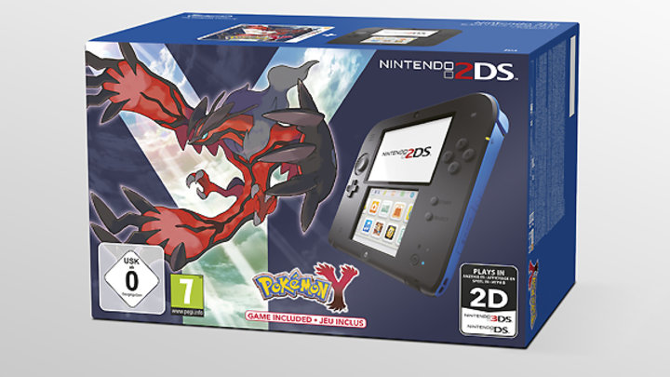 A bundled 2Ds+Pokemon X/Y may be on its way to Europe, according to a listing by the Dutch retailer Toys XL and Intertoys, as spotted by NintenDaan. 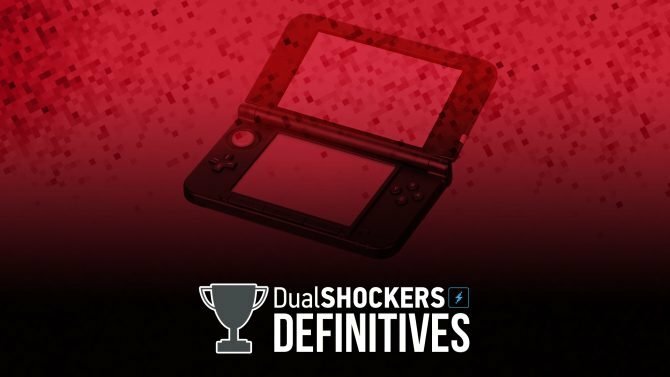 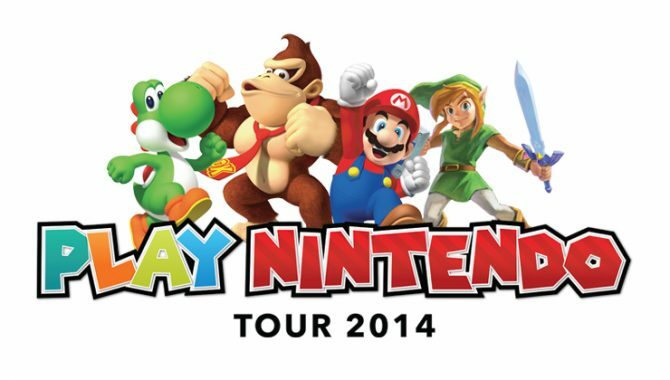 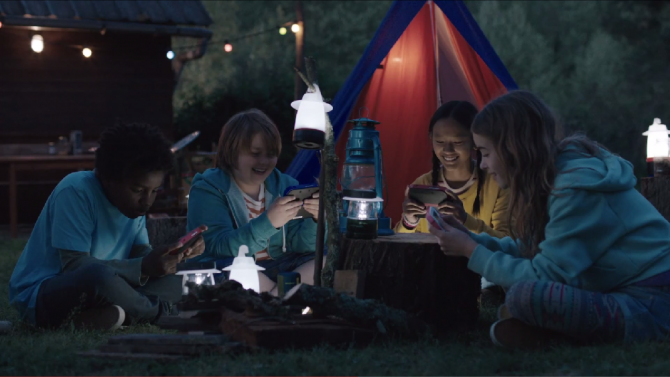 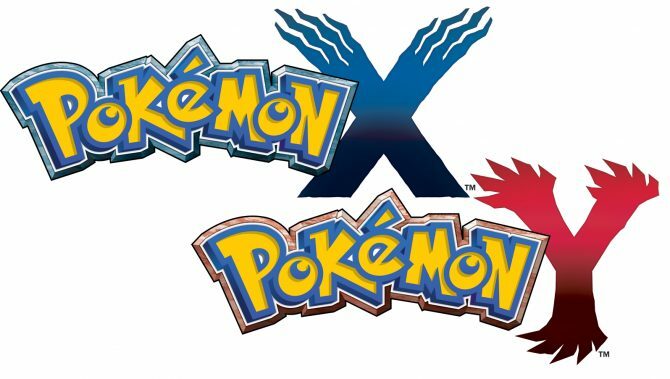 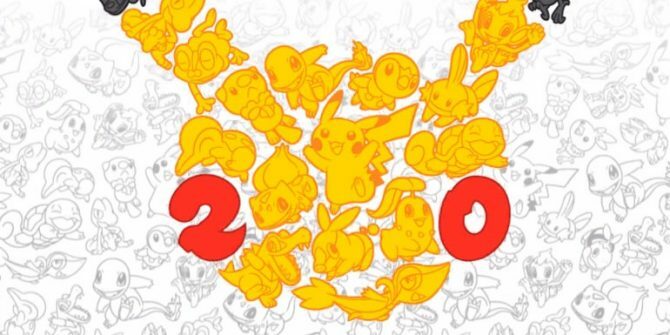 October marked the most game sales for the entire year on the 3DS, most of them purchases of Pokémon X or Y, Nintendo has said.